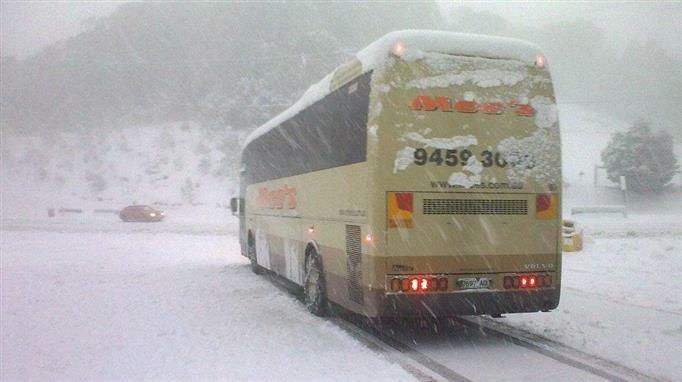 Mee's Bus Lines offers a range of 48 or 57seat quality assured maintained vehicles equipped for the snow. Through thorough training and practical experience, our drivers are equipped to handle the varying conditions of an alpine environment. 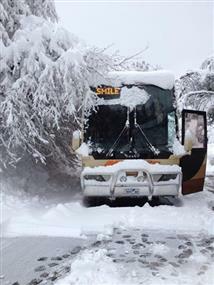 Falls Creek, Hotham & Dinner Plain.